WHY is Prime Minister Dr Keith Rowley overseas buying boats when the country is facing an upsurge of violent crime, Oropouche East MP Dr Roodal Moonilal asked in a statement yesterday. Even as Rowley tours an Australian shipyard, Minister of National Security Edmund Dillon’s measures are not working, as the bloody murderous spree continues, Moonilal claimed. “Dr Rowley’s visit to the shipyard in Perth has taken place without a public invitation to tender, any announced procurement policy or the presence of maritime experts. Further, the Australian company was the supplier of the MV Su, bought by a previous PNM regime for US$53 million and sold as scrap iron in a jumble sale without sailing a single day,” Moonilal charged. Lamenting Rowley’s frequent overseas trips while the country is in an unprecedented crime siege, Moonilal dubbed him “the Marco Polo of the Caribbean,” after a famed 13th-century Italian explorer/merchant. He said amidst a dreadful national crisis of crime (including homicides, robberies and sexual offences), Rowley remains distant, aloof and indifferent, while Dillon displays tragic ineptitude. Minister Dillon yesterday met with acting Commissioner of Police Stephen Williams and heads of the nine divisions that make up the Police Service to find out what was being done to tackle the crime situation. 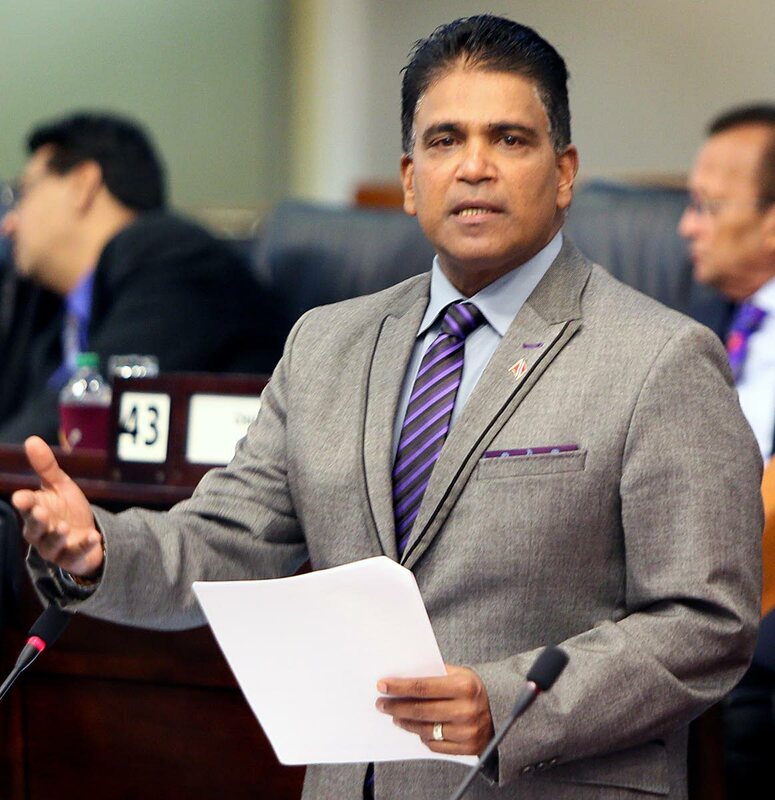 “In addition, TT has remained coldly silent on the Venezuelan presidential election farce while several hemispheric countries, including Guyana and St Lucia, have denounced the ‘re-election’ of Nicolas Maduro,” Moonilal said. Reply to "PM shops for boats while TT drowning in crime"